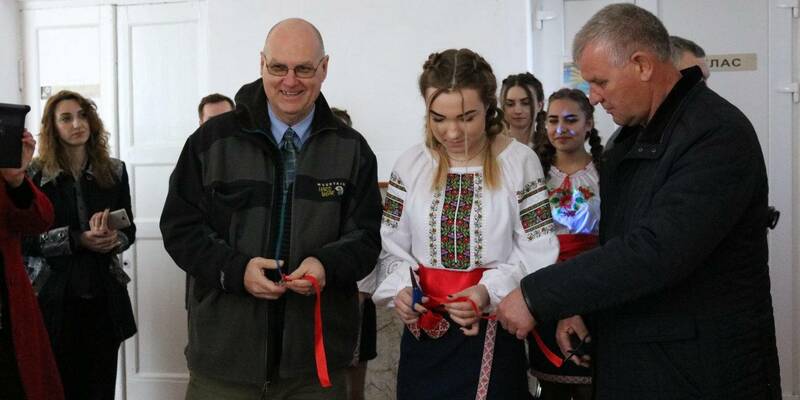 58 objects were repaired or built in 2017 in the territory of the Velykomykhaylivska settlement amalgamated hromada of the Odesa Oblast, as reported by the Odesa Local Government Development Centre, established with the support of the U-LEAD with Europe Programme and MinRegion. 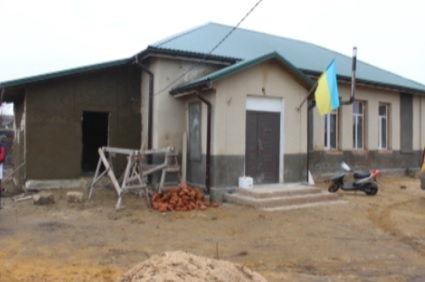 UAH 12 million were allocated from the local budget for the development of settlements of the AH. 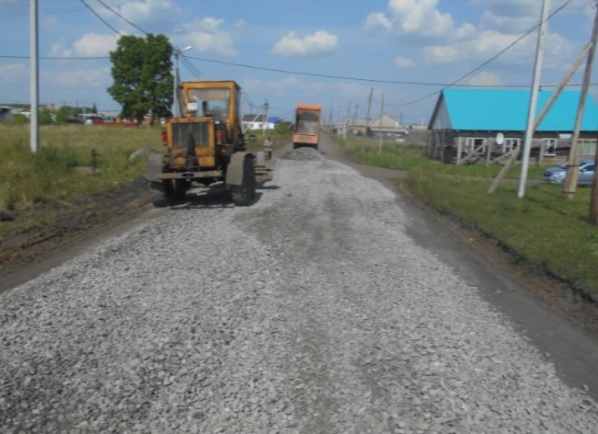 At the same time, its revenue increased by almost UAH 13 million compared to 2016, and amounted to UAH 92 million. 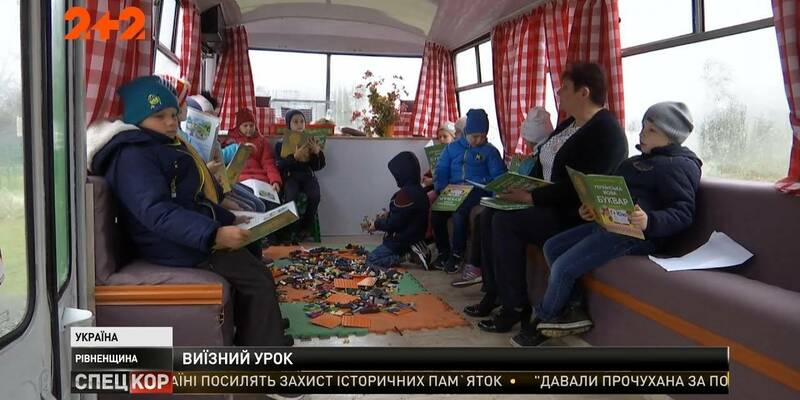 According to Tetyana Zharska, head of the AH, the main achievements of the last year include the purchase of a school bus, language laboratory and furniture for the hub school; overhaul of the road surface of five streets in Velyka Mykhaylivka and arrangement of sidewalks. The major project was the renovation of the settlement central park with paving slabs laid, and benches, bins and modern lighting installed. In addition, a water supply system for watering lawns was set up; it is planned to install video surveillance cameras. 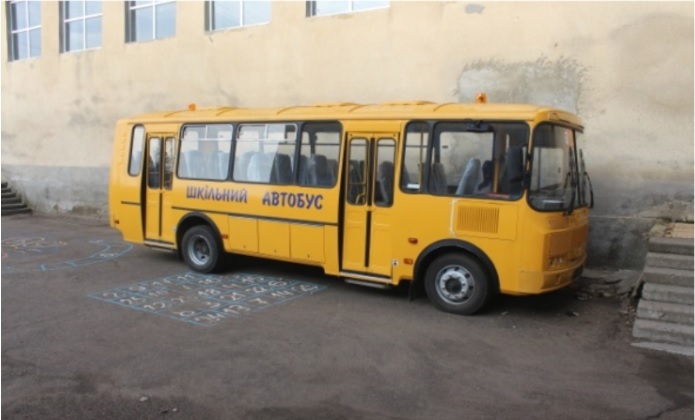 It should be noted that the Velykomykhaylivska AH was formed in 2015. It consists of 25 settlements with about 13 thousand residents.